Ribbed crewneck; "For the Oceans" on back neck tape. Short sleeves with mesh inserts under arms. 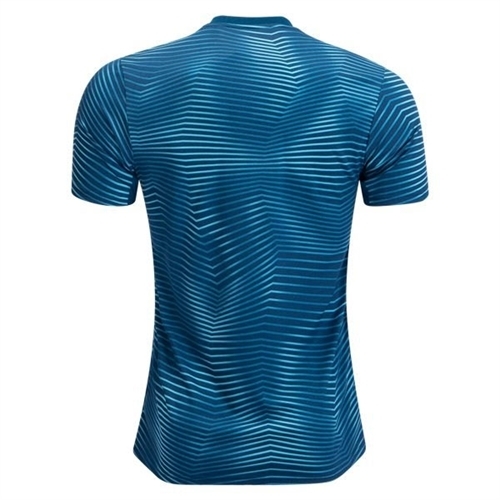 Sweat-wicking Climalite fabric. 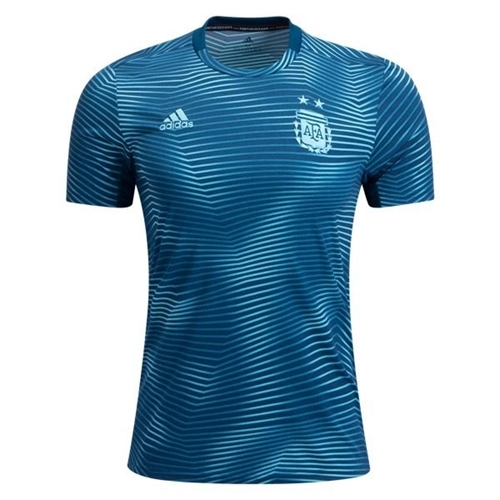 Argentina embroidered crest.